Waiaha Ridge New Home Development Conveniently located in Kailua Kona, Hawaii. Waiaha Ridge is a wonderful new subdivision in desirable Kailua Kona, Hawaii. 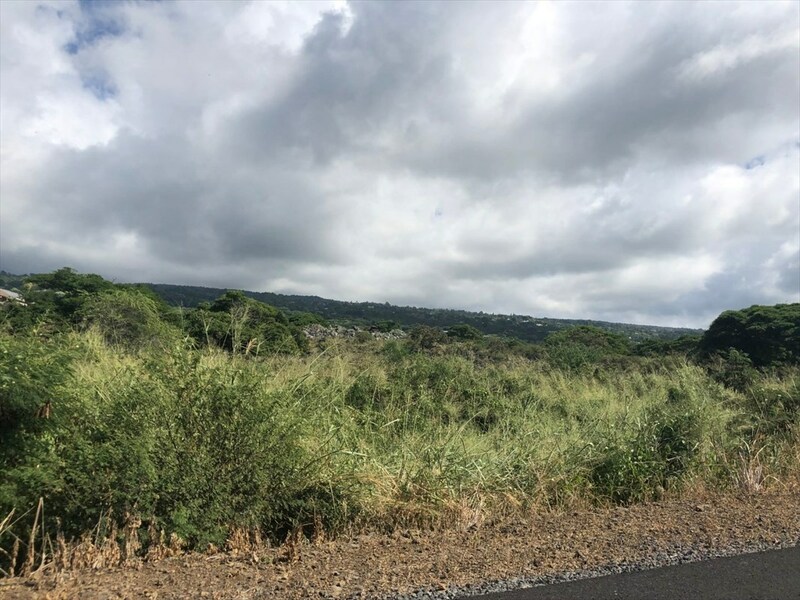 Welcome to relaxed Hawaii living with beautiful ocean and coastline views, just minutes from Kailua Kona. 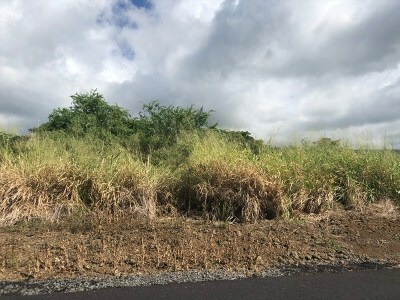 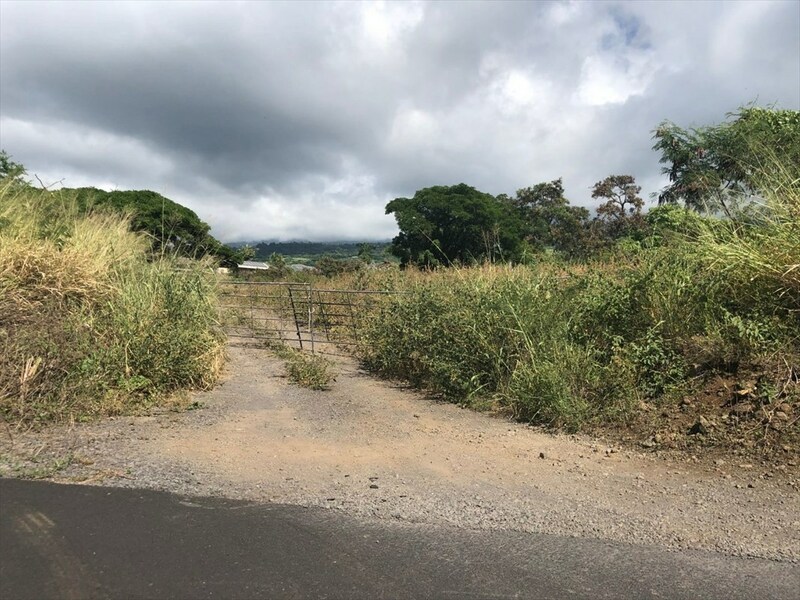 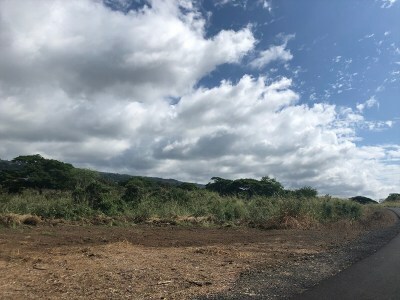 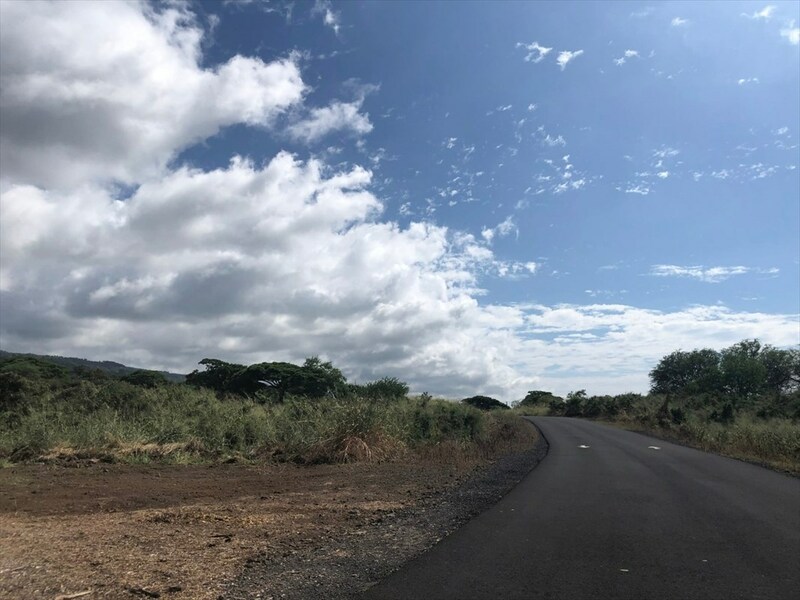 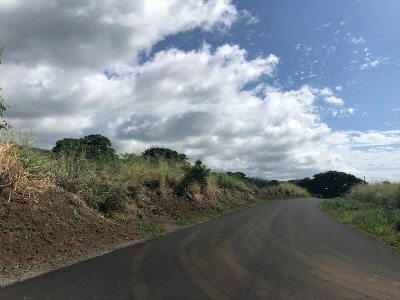 Great location and beautiful lots to build your dream home, offering ample size to create your Hawaii experience, with outdoor entertaining, awesome views and privacy. Discover Wai'aha Ridge, a new subdivision that redefines and encapsulates Hawaii living at its best.